You Haven't Had the Full Sims 3 Experience Until You've Done These 10 Fun Things! I've been an avid Sims player for years, and I've learnt that The Sims 3 is a game with huge capabilities. It is really a complete virtual world and the possibilities for fun are endless. Nowadays we just don't have the time to try them all, so here are some my favourite, must-do things that will complete your Sims 3 experience. Feel free to share what your most favourite thing to do is in the comments section! Note: Some of these activities will require expansion packs. If you don't know what the Sims Legacy Challenge is, you're missing out on a huge part of playing the game! Typically, the legacy challenge is a 10-generation challenge in which you strive to get ten generations. The challenge starts with the creation of a founder, who lives on an empty plot of land with a very small amount of money. In this challenge, you are restricted from using cheats, which makes it much more difficult as we sims players are so accustomed to them. If you want to see all the official rules, check out the post in the Sims 3 forum. If you have already mastered this challenge (and bravo if you have) there are many interesting variations that you should try out! This is an extremely funny challenge in which you create a family, but you are only allowed to control one sim (the torch holder). It is really interesting to see what sims get up too without our control! I love this one because I get to see the personalities of my sims. This is a very long 15-generation challenge that has many rules and goals for each generation. There are many different paths to take, and it's a great challenge for those who are persistent. This is not much different than an ordinary legacy. In a Rainbowcy, however, each generation has a specific colour that is used to decorate the house, the sims' clothing, etc. In these two legacies you aim to have completely different genetics when you reach the end. In a prettacy, you start with a hideous sim and aim for a beautiful one after ten generations. In a uglacy, you do the opposite! 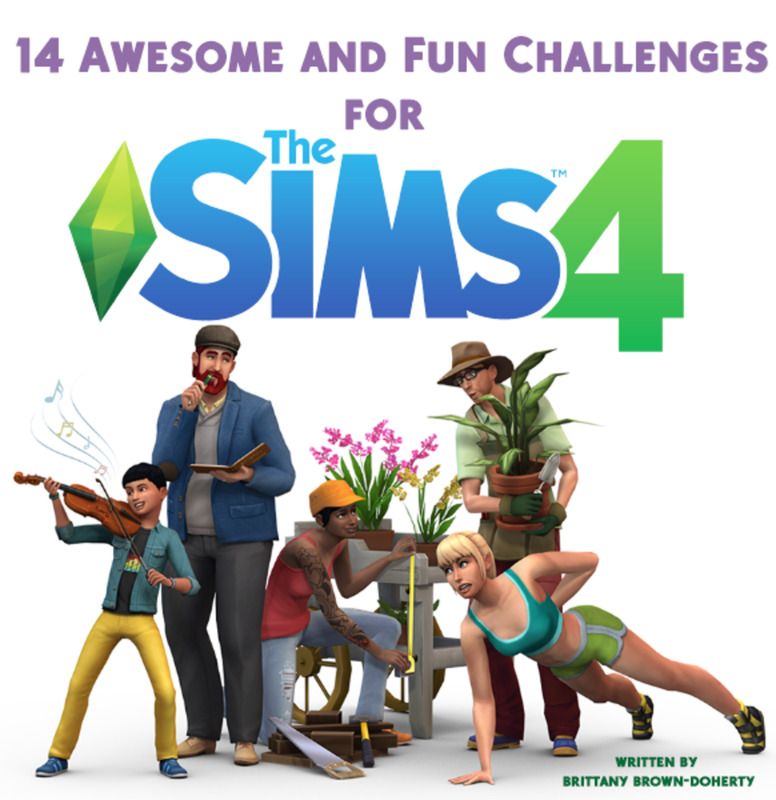 In this challenge, you rotate through different sims and play each one for about a week. A really good twist on this one is to play with another person, alternating weeks. If you're writing a story, two different authors, ideas and perspectives can make it very interesting! I know this is something many Sims players avoid simply because it is really quite hard and takes many grueling hours in front of the screen! That said, it is a rewarding experience knowing that your sims are living in a house that you built from scratch! 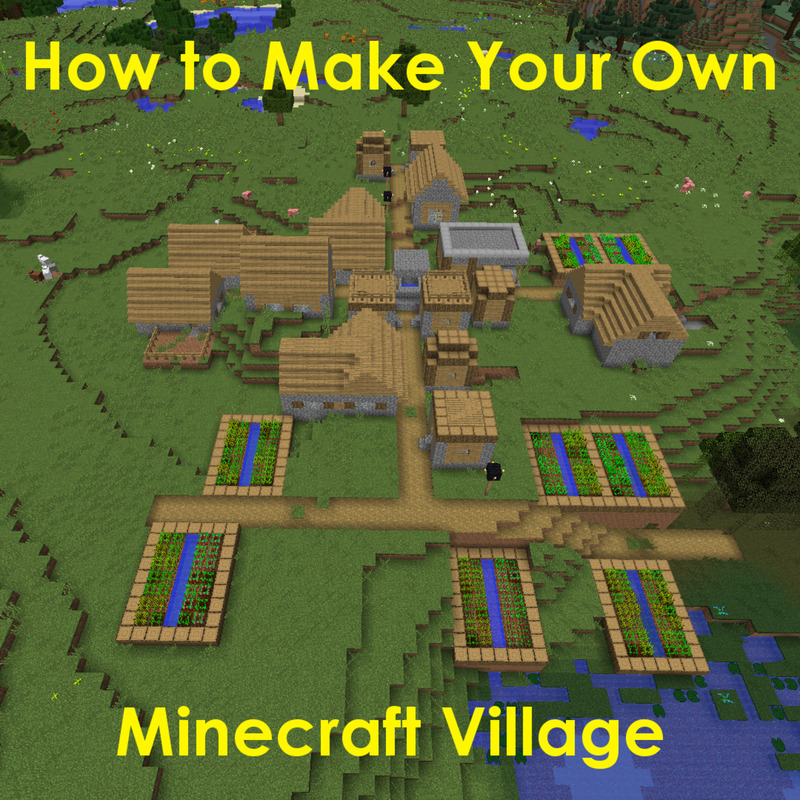 Even if all you can manage at first is a simple box house, just look for inspiration and building tips online and you'll soon be building grand mansions of your own! Here are some of my favourite Sims 3 house builders I often draw inspiration from. You can look them up on YouTube. Rocketdmg11 - Rocketdmg11 builds some of the best modern houses I have ever seen! I love his decorating style, and he even has some very nicely done no-CC houses if you don't use CC yourself. ChrillSims3 - This player also does many beautiful modern houses, both big and small. I think his modern-style houses look amazing. Curtis Paradis - Curtis builds many lovely houses in different styles. What is great about him is both the quality of his houses, and the great variety of houses he has built! From the White House to ranches to hotels in France he builds and furnishes many different styles and you're sure to be able to find inspiration from his work! 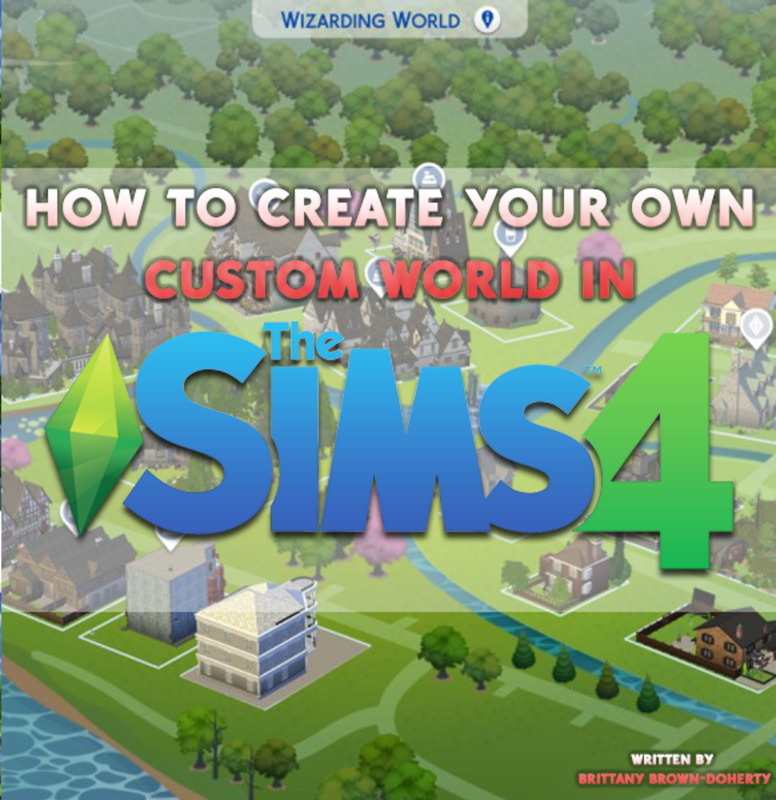 He also doesn't use any custom content in his designs, (although he does use Sims 3 store content) which shows how much one can do without custom content. It's amazing! There are limitless options when it comes to designing and furnishing a house with all the content that EA provides, and especially through Custom Content if you would like to use that in the game. I've got more information about Custom Content at the bottom. What could be better than being able to control your own life, give yourself whatever job you'd like, live in whatever house you'd like and be able to have everything the way you want it to be? 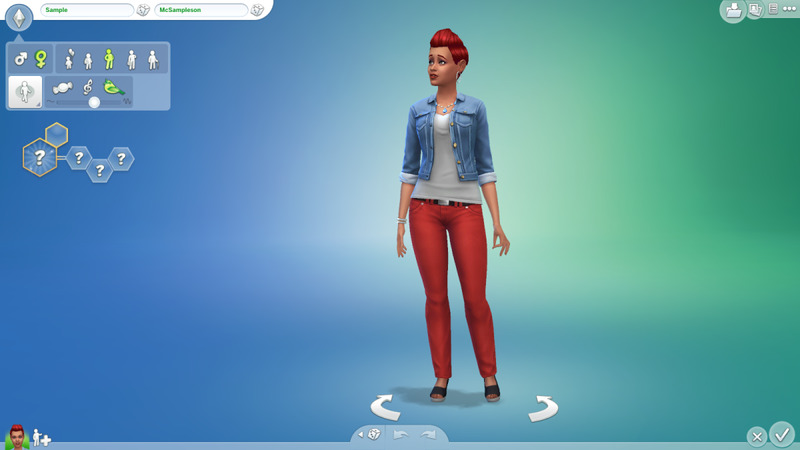 Creating a simself is something every simmer should try! Whether you recreate your present life or make a completely new one is up to you! Personally I think it's really fun to create a simself in the neighborhood but then leave them up to their own devices while playing with another family. It's interesting (and occasionally horrifying!) to see what your simself gets up to on their own! Hopefully they won't make too many mistakes! This probably works best if you have Twallan's Story Progression installed in your game. Otherwise, your simself won't get up to too much. You can see more info on that at the bottom of the article. Also if you have the Sims 3 Pets Expansion Pack, you can even make your own little cat, dog or horse! Imagine being able to cuddle your pet in real life and the Sims! Whether you choose to document your legacy or a story, it's a great idea to get a blog started. The Sims 3 blogging community is very active, and sharing your stories is a great way to brush up on your writing skills and make a few friends! Tell the world the story of your sims and show everyone just how creative you can be. A narrative supported by beautiful screenshots can make for a very immersive experience. There are many places to start a Sims 3 blog, the most popular being Wordpress, Blogger, and Live Journal. The Sims 3 website is also a great place to start. Taken is one of my favorite Sims 3 stories. In this challenge, each of the ten generations is a different type of mythical creature with different rules to follow, e.g.,. Generation 1 is the vampire generation and sims are not allowed to leave the house during the daytime or they die. It is a very interesting and complicated challenge with many rules and goals. It's definitely worth giving it a shot! This challenge begins in a post-apocalyptic world, in which your sims have to complete certain tasks throughout the generations to unlock "restrictions" that have been placed on them. In this challenge, Cinderella lives with her step-mother and step-sisters. She has to cook and clean up after them all on top of going to school and living in a shed behind the house. You live out Cinderella's life and help her find her Prince Charming! If you'd like to find more Sims 3 challenges, I recommend you take a look at this thread that has hundreds of them and the links to all their rules. Each career in the Sims 3 brings new uniforms, rewards, and interactions. Each and every new job has its surprises too — I guarantee it! For example did you know that when you master the criminal career (emperor of evil branch), your sims get an evil red glow? Or that when you master the culinary career you get a fridge that boosts the quality of all meals cooked from it? Especially with the addition of Ambitions and Showtime, there are some great careers that you can control. Everybody should try all of the Ambitions and Showtime careers. It's great being able to actually control your sims at work. If you'd like a career guide to the Sims 3 check out Carl's Guide to the Sims 3. 7. Create a Ghost of Every Colour! Did you know that the colour of the sims' ghosts is different according to how they died? For example, a sim who died of old age has a white ghost that sparkles, and a sim who died of electrocution has a yellow ghost with lightening through it! Considering there are so many ways to die in the Sims 3, it is rather a feat to have ghosts of all colours! Lean more about sim death and resulting ghost colours here. Creating a homeless family is such a fun thing to do in the game and makes for a brilliant story! Imagine your sim living on an empty lot with just some trees and perhaps a park bench. They scavenge in other's houses since they don't have anything of their own. It is a really hard thing to do and a very interesting challenge. Give it a shot! There is a brilliant example of this called "Alice and Kev" which is a heartwarming story about a homeless man and his daughter. 9. Try to Complete Every Lifetime Wish! From adopting a unicorn to becoming a master thief, there are many different lifetime wishes that sims can strive towards. Every simmer should try to complete them all! Some are easier than others, but they'll all be fun to try so take a shot at it! Traits are what make every sim unique. With each one comes new interactions and personalities for your sims! One of the most interesting things to do on the Sims 3 is to give a sim random traits, (or really awful ones to make it a lot more fun!) and set the sim on free will to see what they'll do! I'm sure that there'll be a few surprises in there. Trust me on that! My personal favourite traits are insane, absent-minded and diva, just to name a few! What are your favourites? Here are some things that some players use to enhance the quality of their game. You don't need to use all of them, but adding a couple can make a big difference in your game-playing. A lot of these add new content such as furniture, hair and clothing. If you do install mods or CC, you will need to keep track of all of them and regularly update mods as you install new updates and expansions. Though not everything out there is completely safe, most simmers don't seem to have problems with the websites below. If there are problems, they will usually result in game glitches which don't pose any real threat to your computer. With this story progression they finally do things. They have enemies, develop love interests, get married, and have children all on their own! And best of all you can even receive notifications on all the exciting things that happen with other families. If you find that annoying, you can turn it off of course. Custom content includes things like brand new clothes, hair and furniture. The pre-set choices in the game are pretty limited, especially if you don't have many expansion packs or buy from EA's online store. Mod the Sims — MTS is a huge online community where people upload their creations of mods, custom content, and poses. There is a lot to choose from. If you are writing a Sims 3 story, poses and CC is extremely helpful in portraying characters and scenes. Before you download anything though, be sure to check that the item is up to date. If it has not been updated recently it will probably not be compatible with the latest expansion packs and patches. Anubis Under the Sun — Anubis does amazing retextures of hair and clothing. This is one of the most high-quality and safe resources to download from. 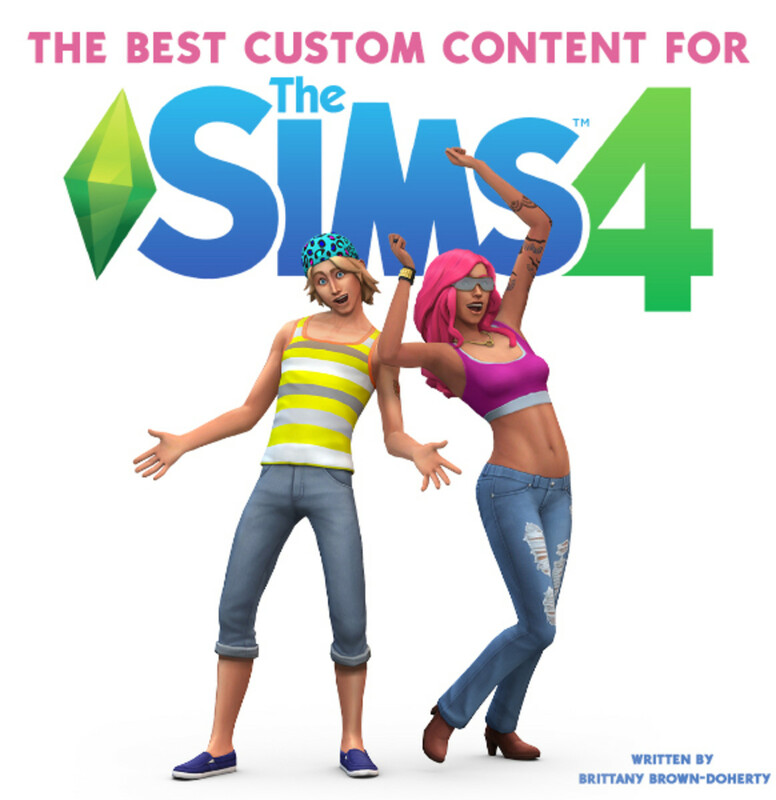 It also has content for The Sims 4. Lotus — Lotus has some of the most beautiful Sims 3 hair I have ever seen and I have downloaded many things from here and not once have I had a problem with my game! You should definitely go check it out! Ace Creators — Ace Creators are four very talented Sims 3 CC makers that make great hair and clothing! Go check our their blog. Their pieces are stunning! This can be a little pricey but some of this content is definitely worth downloading even if you also use custom content. They sell many amazing worlds and premium content on here as well as furniture and extra create-a-sim content for your game. Even if the things on here are expensive, some of the premium content and new worlds are worth buying as they do add new gameplay. I downloaded a bunch of stuff and made a family from the late 1800's. I had lots of fun with it. Ok so i have Sims 3 on ds and have a problem. My ex husbands never move out... So I lock them in a room and they start yelling at you and its actually funny but their grave stones get in the way!!! What do you do in sums to pass time? Nice, these are all great things. I like to do a lot of c.c. myself. Nraas has some really great stuff. And so does lostacount. I'll use mods that make the game realistic. Such as lost accounts hospital mod that has the abortion/insemination clinic. And superscripts that allows miscarriages and child support. From Nraas I thin NoFridgeShopping and Story Progression are must haves. And for those who want a more adult game loverslab has some neat tricks. Some day I'm going to learn to create my own mods. Seeing everything that has been created for the challenge of it or as a request for a story is really cool. There is so much out there, but you do have to be careful not to overload your pc. You'd have to have a custom beast to handle everything. XP I'm going to get myself one of those as well. My favorite thing to do is definitely becoming famous. This you need two expansion packs, one being Showtime. The other is the one where you unlock Bridgeport..... I forget what it's called. It's the city one. I once got a 5/5 level fame just by becoming best friends with a 5/5 level fame superstar. Use traits that make you good at singing and other traits like 'Star Quality'. I recommend doing this; it is very fun!! My Sim's Wife is an author so it would be a good idea to write a story, maybe of my first sim. I once began with homeless sims and I managed to get in 12 generations on normal mode before I started a new game. Love forever the Amadeus family. @anonymous: Love the cave bear books. Im in the middle of the last book, I don't want it to end. I once tried to make a story, and Alice and Kav is REALLY good! I haven't play the sims for 1 year and 2 months but I'm convinced to play it again. And now I'm going back to Sims. @anonymous: But, there aren't any banks? ?.? I am in love with the sims and am super obsessed every day I play on the sims 3 and now I play the sims 3 island paradise. @anonymous: where do u get the challenges, and what do they do with the babies? I love the fact that u can do amost everything.I somehow even got my girl sarah to have 6 babies at once it was hard with 4 girls and 2 boys but i got the hang of it.I also robbed the bank sevral times its so easy!! I tried a little bit of everything. One of the latest restarts I did involved me working in the culinary career. I was practically rewarded free kitchen equipment once I reached a certain level. Writing and winning contests helped me earned simoleons which I used to invest in real estate and later upgrade my property; went from one story to two. I didn't even know there were cheats till after viewing the forum section of the site. This is a really intriguing lens. Thanks for sharing. @anonymous: the 100 baby challenge is where you create a women and then you have 100 babies either with different men or the same!!! @anonymous: What's the 100 baby challenge? This is an awesome list! Creating a homeless family is always fun. I really want to make a homeless family. I think that would be hilarious. Great ideas.. I have been playing sims for YEARS and often get bored of my families or don't know what to do next. I liked the ghost challenge (actually completed that in sims 2 but not sims3) and I think Im going to try a legacy with sims 3. (had an 8th gen. in sims 2 but didn't finish as sims 3 came out. :/ ) thanks! I'm surprised. This is one of the first Sims "to do" lists I've seen that wasn't totally sadistic. Maybe I SHOULD try and play the game the way it was designed to be played...lol. Try earn all the badges! Question. How long does it take to have a sim die of old age on Sims 3 for wii? @anonymous: I had the same issue for some time. The game would crash and my pc would restart. The problem may occur if you have the Intel Express Chipset and not some upgraded video card like NVIDIA. I didn't purchase this graphic card, though. I downloaded a software. Installed it and since then, my game never crashed. You can download the driver software here (http:// downloadcenter.intel.com / Detail_Desc.aspx?lang=eng&amp;DwnldID = 20598). The file name is Win7Vista_151718.exe. Hope this helps. The sims 3 is annoying. It keeps crashing, I spend ten to fifteen minutes In create a sim and it crashes, I play normal for half an hour and it still crashes. It really ticks me off. I used to spend many hours on Sims 3. Sadly the files got corrupted one time whilst updating and I couldn't be bother to build all my stuff back up again. I mostly used to concentrate on 'Building a House' and 'Trying out all careers' from your list. My most ingenious house that I created had a room for every occasion, and even an underground museum that had egyptian and all sorts of artifacts. It was only accessible through a secret doorway which I created using a cheat code that enabled me to code characteristics into random objects. I could even use dev items like secret switches that you would find in tombs. Nice lens by the way :) If you have time, try pop over my side of the court. My recent lens highlights the best browser based flash games you can play on your PC... and I'm not talking about simple pong games either. World of Warcraft equivalent visuals games you can play right in your browser :) I promise you'll be surprised. I used to play sims a lot, the original one, played it for years with the same family. @anonymous: You have to have the Pets and Showtime expansion packs for those options. @anonymous: Unfortunately, to get unicorns you need to get TS3 Pets expansion, and for diva, you need Showtime. I love the sims 3! There's so much to do, it's absolutely amazing! There's some really fun ideas on this lens, definitely gonna try them out! I absolutely LOVE the Sims 3! It's so much fun to play and it's really addictive - one of those games you can play until 3am and not feel tired at all! I love some of the ideas you've given above, definitely going to try them out! i have been playing TS3 since its realese and after you descover everything that is possible the game gets really boting,after a few months of silence it becomes fun again,but after a week it is boring again.but the sims 3 is fucken lame!i can't believe i was a simnatic!luckily gta and midnight club is the only games that litaraly never gets boring!YEAH ROCKSTAR NORTH AND ROCKSTAR ROCKS!ROCKSTAR 4EVER!!!!!!!!! @anonymous: That sounds awesome! I always forget to pay the bills too, It's awful though when sims are celebrities because they get publicly disgraced for it! These are some fun ideas. Something I just started doing is creating a sim of myself and a sim for each of my friends and coworkers.. pretty much everyone I see in my daily life, and putting them in my neighborhood and see what happens. Also if i forget to pay my bill or something, and my stuff gets taken, i look to see what the repo persons name is, then I call them and invite them over, and start a fight with them. I've created a challenge involving creating a household of absent-minded lunatics, building a lot with most amenities and giving your Sims free reign to improve their skills. Once they improve their skills you can step-in to control them more and more. Its an Asylum Challenge spin-off which is quick, relatively easy and lots of fun! I've called it the "Giving Them (Almost) Every Opportunity Challenge". Check out the details at MTS (modthesims, challenges forum) and give it a try! Oh and the exitable trait!!!!! I love the sims 3 another fun thing to do is make a sim evil,Insane,Childish,hotheaded its Fun to watch what they do! I don't get it. I have the sims 3, but how do you get things like "Adopting a unicorn" or "Diva" trait? There are some super ideas in this lens! Some of the challenges look great, I'm definitely going to try out the ISBI! This is an AMAZING lens! I never thought of trying any of these ideas! I think I am going to try the Cinderella Challenge and the "I'm surrounded by idiots challenge.". I may also do the homeless family idea too. Oops, forgot to like this page when I was here before! These are some great ideas! I love this lens. 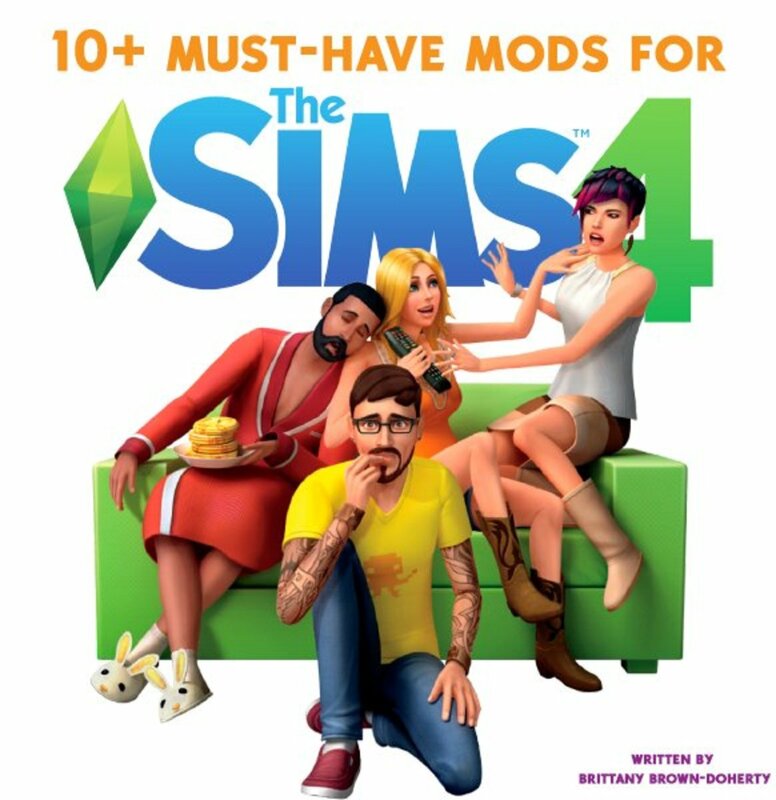 I would've never thought to try most of these, but they're good because the game can get boring if you don't have any goals in mind (other than just the the Sim's goals). I've made Sims of myself before, played entire games and gotten Sims rich and to the top of their career without cheats, stuff like that. i love creating my family and my house on the sims 3 loads of fun you also make yourself have your dream job and boyfriend. 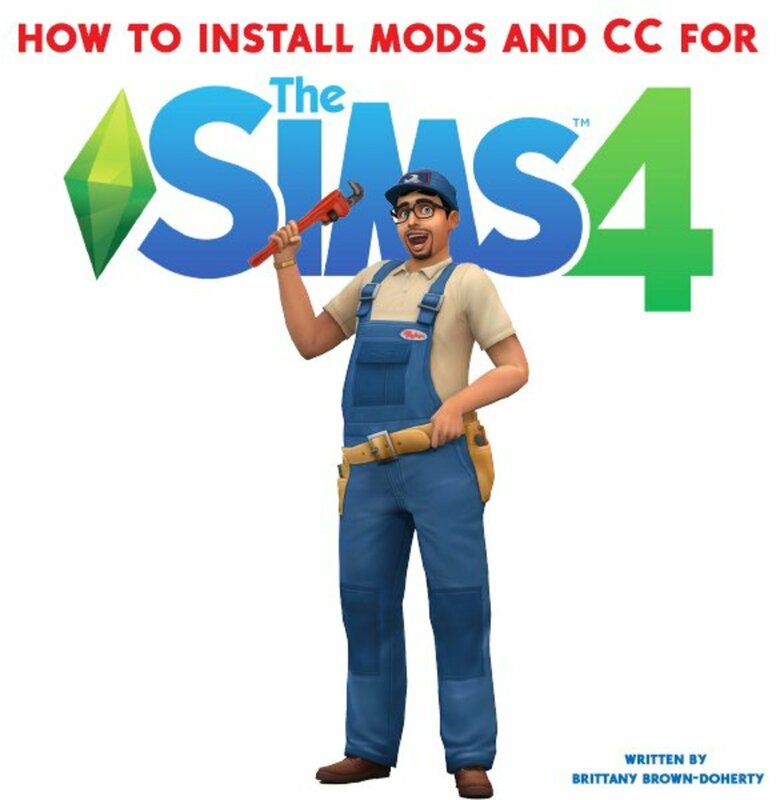 creating your sim and building their homes of course starting off with shiftcontrol cmotherlode cheat : ), and then making needs static by testingcheatseabled true! Creating a simself is what I tried to do. I also drowned the people in the pools. Some good ideas here and lots of things I enjoy doing! Building houses is definitely something I really enjoy. Thanks for the good lens! I love looking at new challenges and things to do on the sims 3! I just feel like I've exhausted every part of the game, but some of the challenges that people come up with are so creative and intriguing! I really want to try some of these out now! Thanks for the recommendations! @biggking lm: A legacy is a 10 generation challenge. You start with an 'heir' that you make, and keep the family going by having kids and the main goal is to reach the end of generation 10! There's different variations of legacies but that's basically the main idea. It's actually a pretty challenging task! really good lens! I like to build houses (especially community places) and I always have a story in mind when I start a new household. Thanks for this great lens! Some of those challenged look really interesting! I can't wait to try some of them out! Great lens! I can't wait until the Sims 4 comes out!